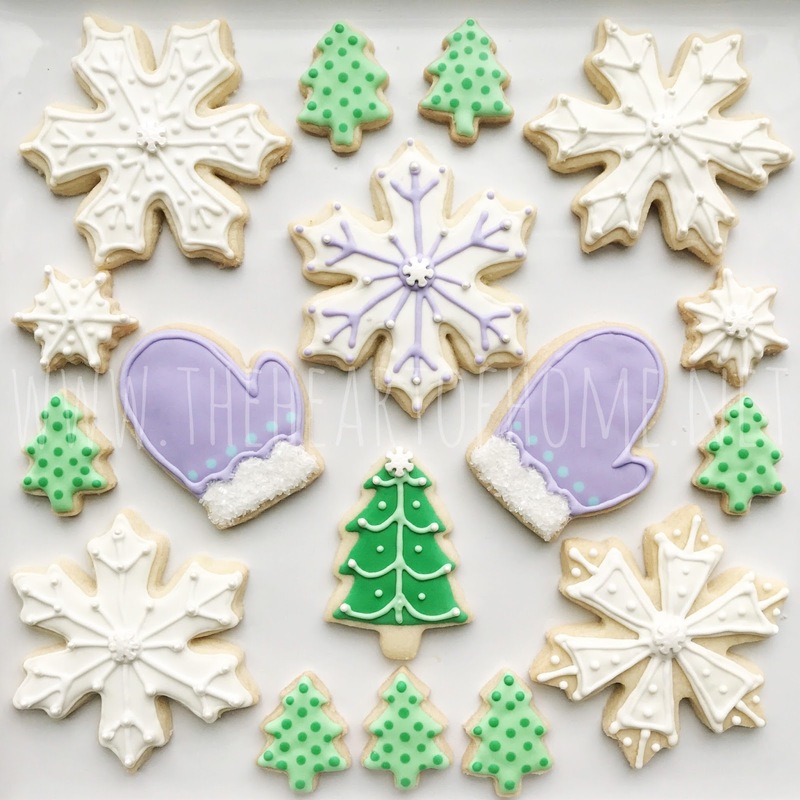 The Heart of Home: Did Someone Say Dairy-Free Sugar Cookie? Did Someone Say Dairy-Free Sugar Cookie? 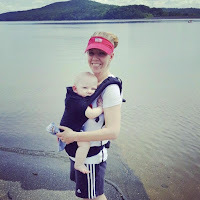 I’m constantly on the lookout for dairy and nut free recipes ever since our son was diagnosed with a milk and peanut allergy earlier this year. Unless he grows out of both, there are so many things he will miss out on (and well, that I have missed out on since I was his only food source until recently). I miss baked brie and macaroni and cheese like I can’t even tell you! You just can’t fake cheese! Thankfully, he doesn't know any better but it still makes me sad he won't ever have the joy of warming up inside to a bowl of tomato soup and grilled cheese after playing in the snow. But one thing I have learned during this journey is that there are no rules when it comes to baking. You can still get most of the flavor and consistency while completely omitting things like butter and cream depending on the recipe. Case in point: it took several tries but I finally found the right combination of ingredients for the perfect sugar cookie that isn’t loaded with 4 lbs. of butter. If you follow me on Instagram, you’ve likely seen a few pictures of my latest creations. Yes, they are pretty but when I mention that they are also DAIRY-FREE??!? And they taste good, too? That friends, is a feat worth celebrating! So fellow allergy moms, bake up some of these yummy cookies with your kiddos and enjoy this timeless baking tradition without the worry. It's now a treat you can give a great, big YES to! Preheat oven to 350 degrees. Cream fats and sugar in a mixing bowl until well blended. (If using an electric or free standing mixer, the mixture will be fluffy. This is okay.) Add vanilla, baking powder, salt and egg. Continue mixing until all of the ingredients are incorporated. Slowly add the flour to the batter, mixing between additions. Most of the cookie dough should stick to the paddle and be soft to the touch but not stick to your fingers. If not, add a little more flour until the consistency is as described. Refrigerate dough for at least 20 minutes. Roll out the cookie dough to ¼ inch on a floured surface. (Bakers Tip: I strongly recommend a set of rolling pin bands to achieve uniform dough thickness. They don’t cost much but what a difference!) Cut out desired shapes and lay on a greased cookie sheet. Bake for 13 minutes or until cookies are slightly puffed but not browned. Cool on a wire rack. 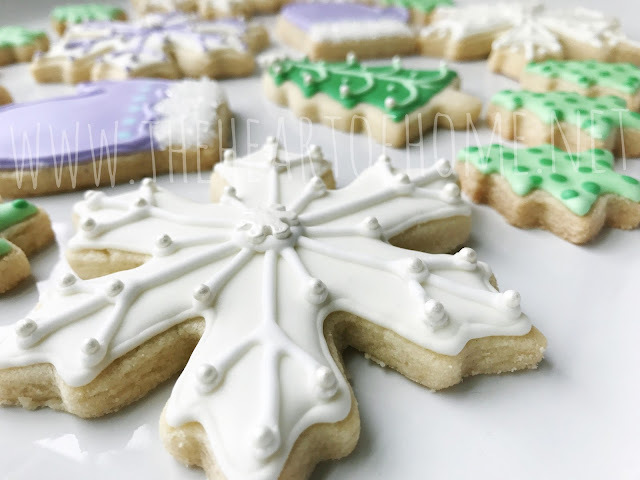 For the recipe and in-depth tutorials on how to make and decorate your cookies with royal icing, check out the Queen of Royal Icing Sugar Cookies, Sweet Sugarbelle! *Please be advised: meringue powder is used in royal icing. It contains egg and most powders are processed in a facility with peanuts and tree nuts. Because of this, royal icing is not suggested for families suffering from an egg allergy and may not be suitable for those with severe peanut and tree nut allergies. Casey Cattell struggled with infertility for more than a decade before giving birth to her son, Nathan, in 2015. 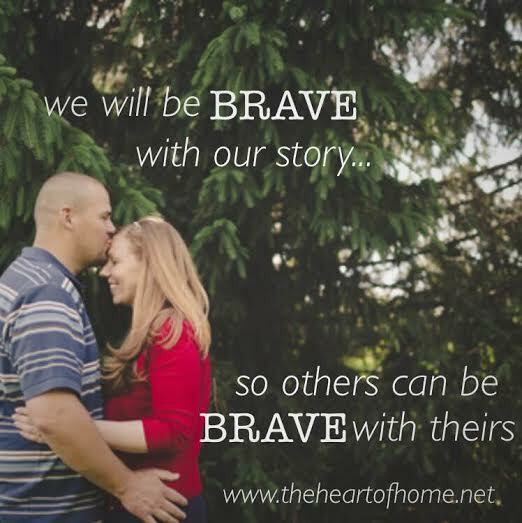 She is a two time Maternal Near Miss Survivor writing to give hope to women in the midst of the hardships that can challenge their faith the most. She also enjoys sharing her latest creative and DIY exploits. Casey and her husband live in the Northeast, USA and in their downtime like to explore new places with their young son. If you liked this post or were encouraged by it, please consider passing it on. Find Casey on Instagram and Twitter.